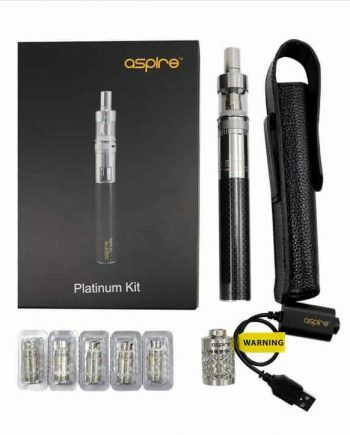 ****Now in Stock**** The most impressive starter kit from Aspire to date. 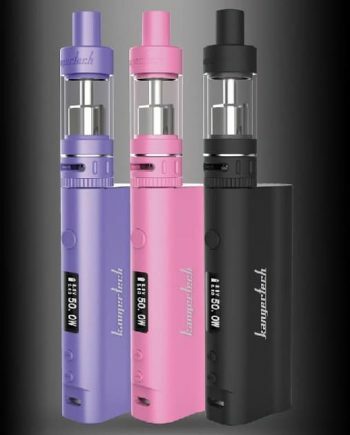 A must-have for every Aspire vaping enthusiast. 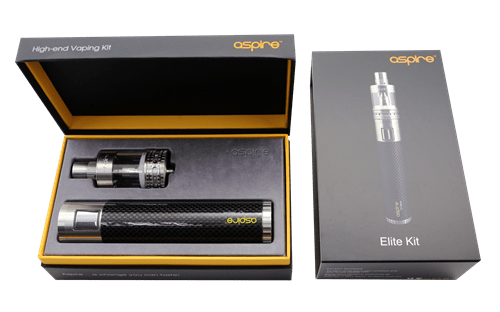 Featuring the intense power of a black carbon fiber coated Aspire CF MAXX variable wattage battery (5 – 50W, 0.3 ohm minimum resistance, 3000 mAh rechargeable capacity, 4.2V full power output). 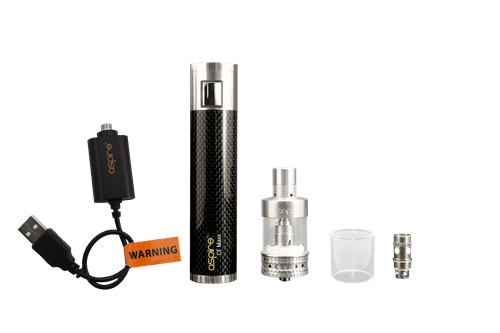 Also featuring the newly designed, upgraded Atlantis Mega Tank (5ml capacity) with Pyrex glass tube, improved adjustable airflow and an optimal cooling system design on the removable stainless drip tip. 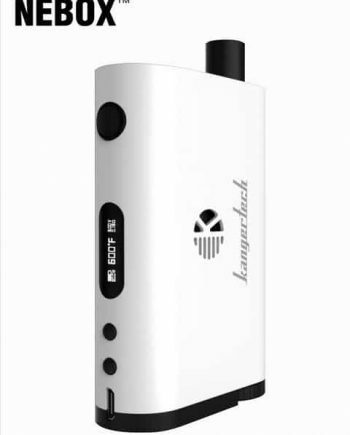 Comes with a pre-installed 1.0 Ω (ohm) coil and a replacement sub ohm coil (0.3 Ω) for extreme cloud performance. USB charging cable (1A) and a replacement glass tube also included. 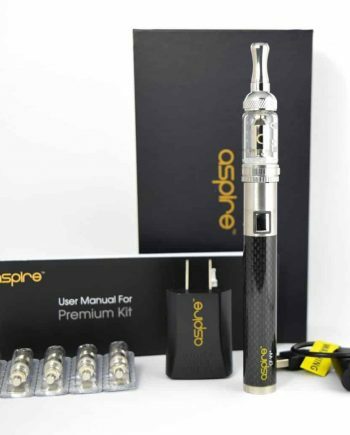 As always, a guaranteed Genuine Aspire product. -Ordered on July 7th and received on July 13th. I live in between Scarborough and North York, since Vapevine.ca is a Canadian company, I expected faster delivery. -Vapevine’s customer service is quick and courteous. 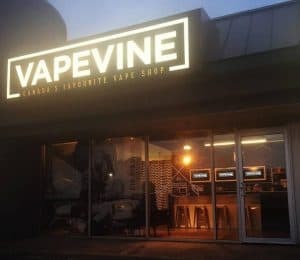 – The website is clean and updated, however, my first visit at vapevine.ca was full of doubt: there’s no address listed on the website and I was uncertain about the credibility of this site. Nonetheless, I sensed that this is only an online shop and after I received a legitimate item, there’s no more doubt. – Regarding the Kit, I’ve done research about it and things inside fitted my needs. Sleek design, solid build quality, large battery, large tank, large airflow and no dripping, although it’s premade, it functions close to an RDA and it’s convenient.